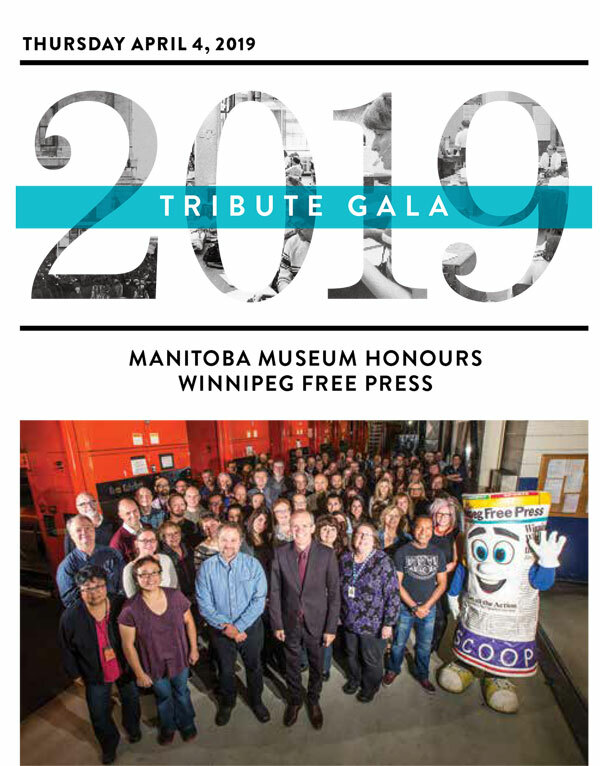 For more information, you can read the Tribute 2019 Media Release here. 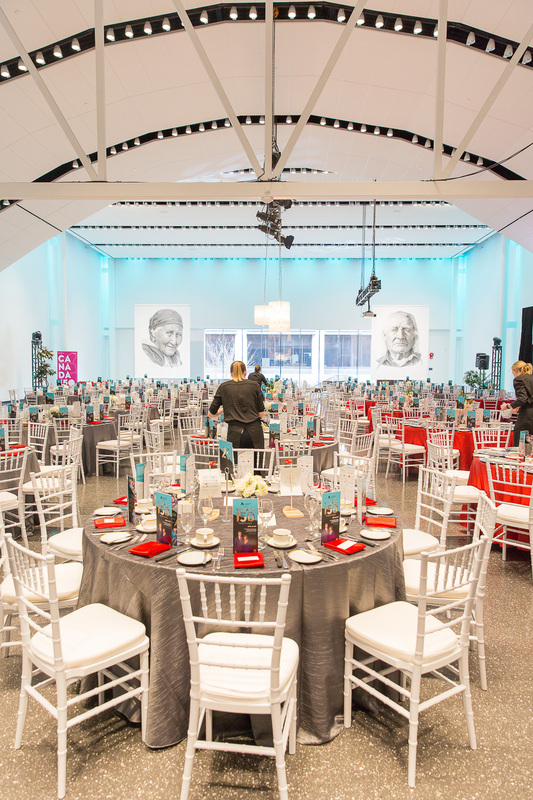 Proceeds from Tribute support the Manitoba Museum’s Access for All community initiative, which provides complimentary Museum visits to more than 60,000 individuals living with special circumstances each year. 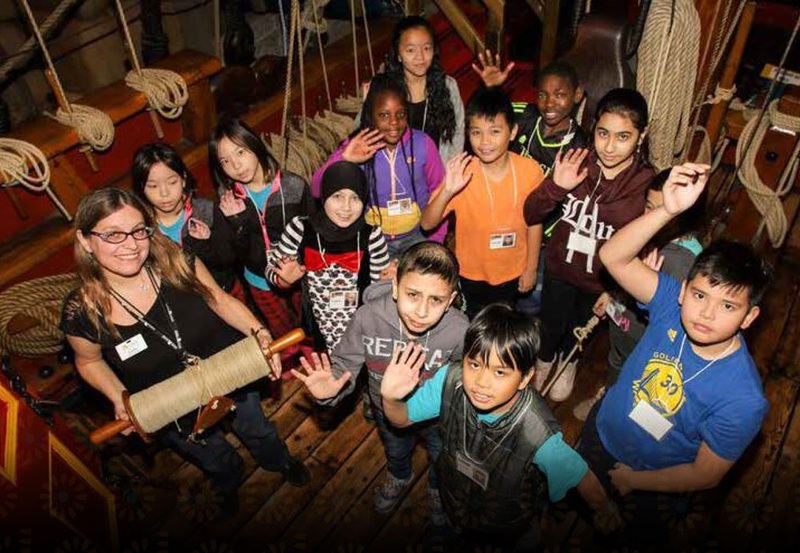 Contributions to Tribute 2019 will provide impact and help the Museum create memorable learning experiences that build pride in Manitoba and tell the province’s essential stories, bridging language, culture, ethnicity and age.